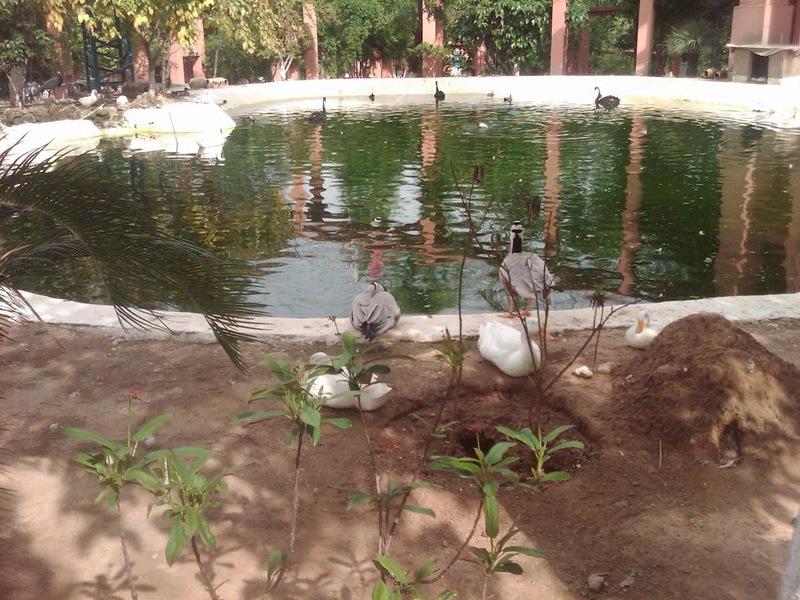 Following are some snapshots from largest bird aviary of Pakistan located just inside the Lake View Park. 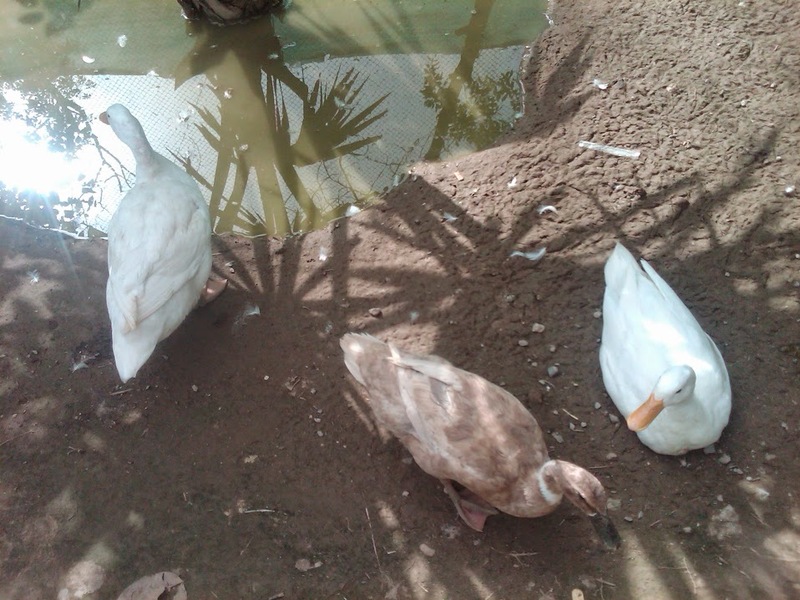 A group of ducks looking for some water after hot day. Great pictures. 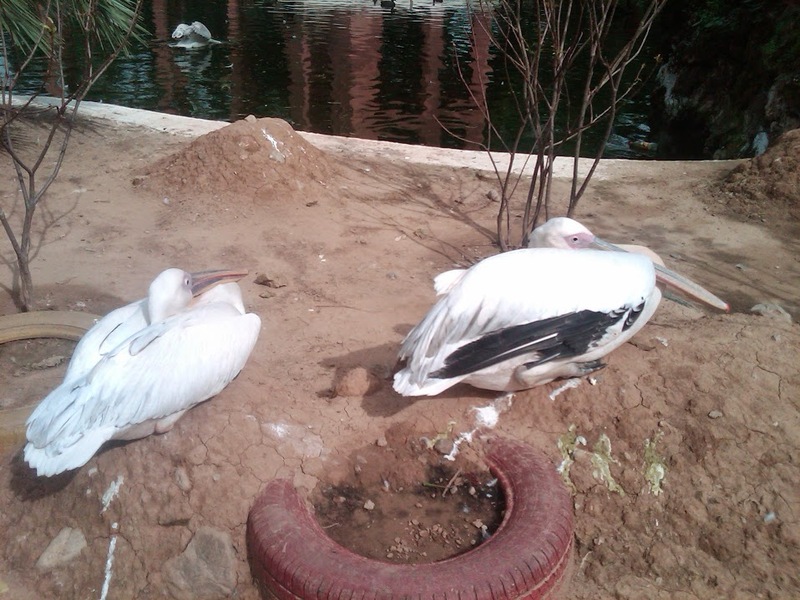 Can you please upload some more pictures of pelican in your specific region?